Essential Qualifications: A candidate should have a first class or a high second class B.Sc. & M.Sc. 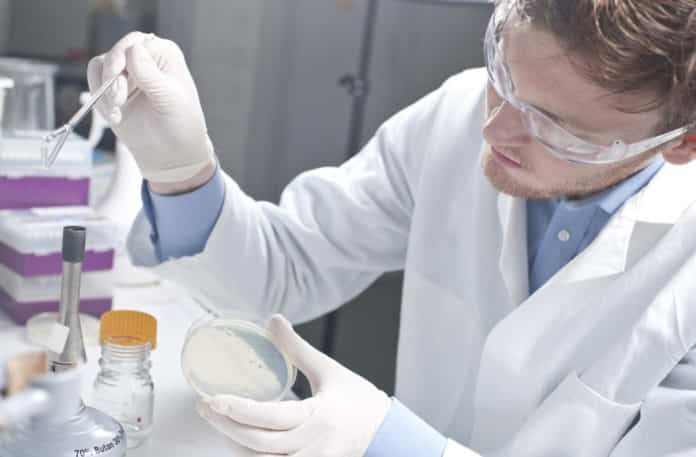 degree in Chemistry/Biology with minimum average marks of 55% and has obtained Ph.D. The candidate should have a Ph.D. degree in Chemistry/Biology and research experience supported by publications in peer-reviewed journals. Preference will be given to candidates with research experience in single molecule, FCS and confocal measurements and analysis. Research Area: Single molecule, FCS and confocal measurements and analysis. Note: The post is purely temporary. No TA will be admissible for attending the interview. The interested candidates may attend the walk-in-interview with a complete resume (mentioning email address) and photocopies of all certificates, reprints etc. along with the original certificates of qualification, experience etc. Editor’s Note: RA jobs, Junior Research Fellow, Research Associate chemistry, Research Associate at IACS Kolkata. 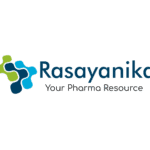 Msc Chemistry jobs, Msc jobs, Msc, Analytical Chemistry, Chemistry jobs Subscribe to Rasayanika for latest chemistry and Pharma jobs and follow us on Facebook.